To put it perhaps more tantalisingly: Transylvania. 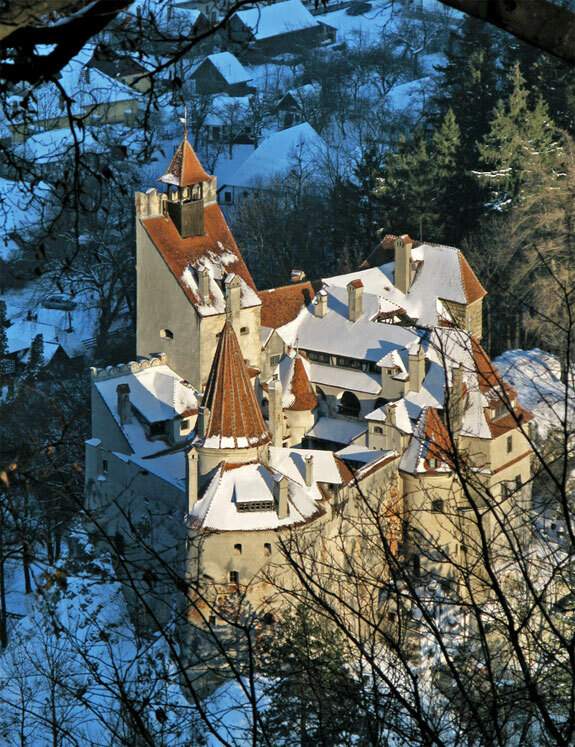 That’s right, Bran Castle, Dracula’s home can be the backdrop to your skiing holiday in Europe. 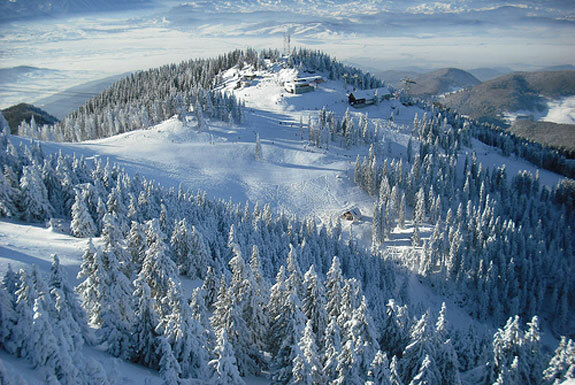 When the Iron Curtain came down, western European travelers gained hundreds of new ski resorts including Poiana Brasov in the Transylvanian mountains. The Balkans are becoming big news in budget traveller circles, and tend to be frequented only by the more daring of skiers as the amenities further East can leave a little to be desired. 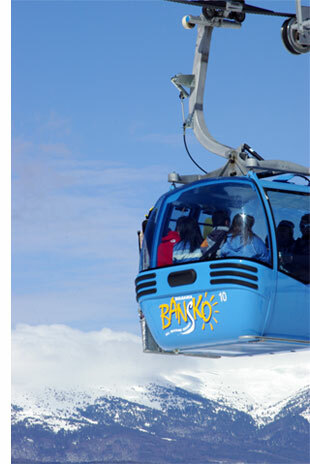 However, what you do get is cheap, hearty food, uncrowded slopes and stunning scenery. In common with many of the ski resorts dotted across the Balkans, one-on-one ski tuition works out cheaper than group ski instruction would do in an Alpine resort and a 3 course meal soundtracked by Gypsy musicians works out at half the price of a plate of chips and a coke up a mountain in France. Ok, you’re unlikely to see any vampires, but skiing near a mountain top castle is still pretty special. 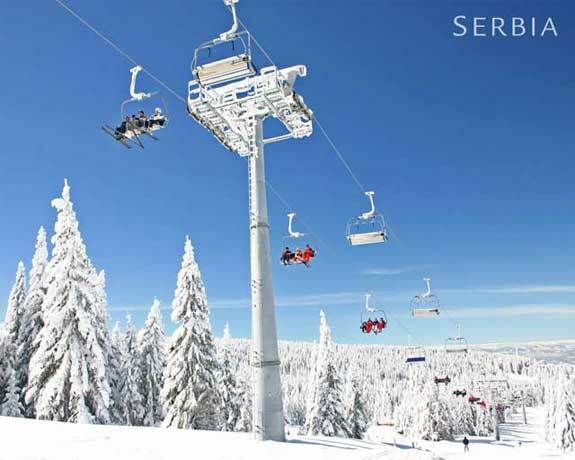 Serbia, and particularly Kopaonik, used to be the budget ski holiday of choice for Britons in the 1970s and ‘80s, but this was interrupted by the war and NATO bombings during the ‘90s. Serbia may still suffer something of an image problem: many people still think of it as a war-torn area despite having been relatively stable for many years. The skiing is more suited to beginners and intermediates, and as with Romania, ski lessons come very cheap. However, there is plenty of off-piste territory for experts to explore if they wish to head off the beaten track. 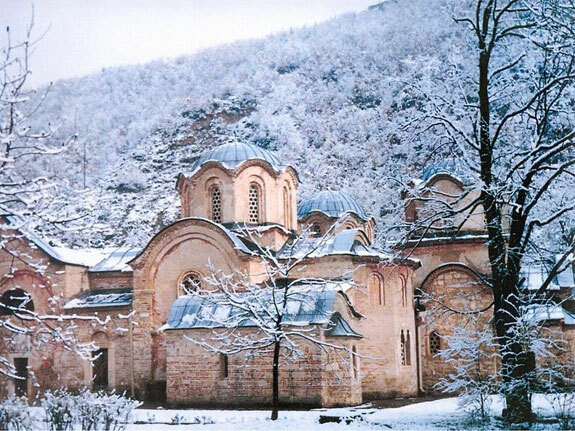 Bulgaria may not have quite the same former political hotspot/vampire territory thrill to it that Romania and Serbia do, but for those after a road-less-travelled skiing holiday in the Eurozone, Bulgaria is the place to go. As Italy and Andorra steadily make their way up-market, Bulgaria is slowly becoming the cheap skiing holiday destination of choice, but has still yet to go mainstream. 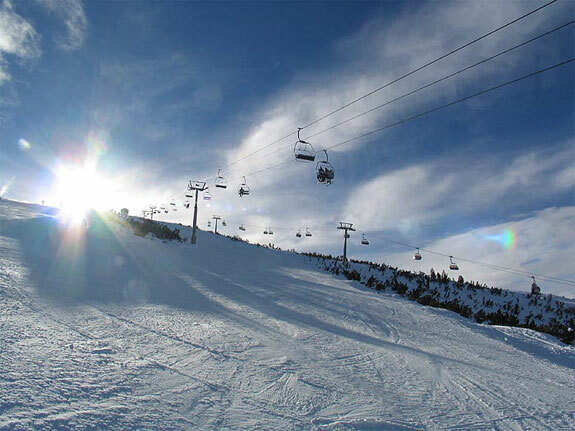 The biggest and best ski resort on offer is Bansko, which although still displays certain ‘charming’ attributes of Eastern Bloc infrastructure, boasts state of the art ski lifts and excellent snow coverage thanks to heavy investment in snow machines. Although Bansko has yet to forge a reputation for luxury ski holidays, up-market hotels and facilities are making beginning to make an appearance. What Bulgaria really offers, aside from the price advantage and unexpected factor, is the opportunity to experience a skiing holiday almost free from queues. Not having spread to the mainstream ski circuit yet, skiers to Bulgaria will often find themselves almost alone on the slopes, allowing far more skiing time than most skiing holidays will allow. Warm thanks to Nick Lewis for guest writing this post. 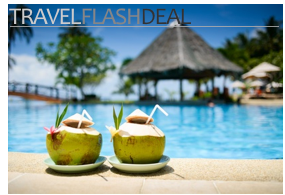 Nick is a travel writer and copy editor for Eclipse Ski, specialists in group and family skiing holidays.